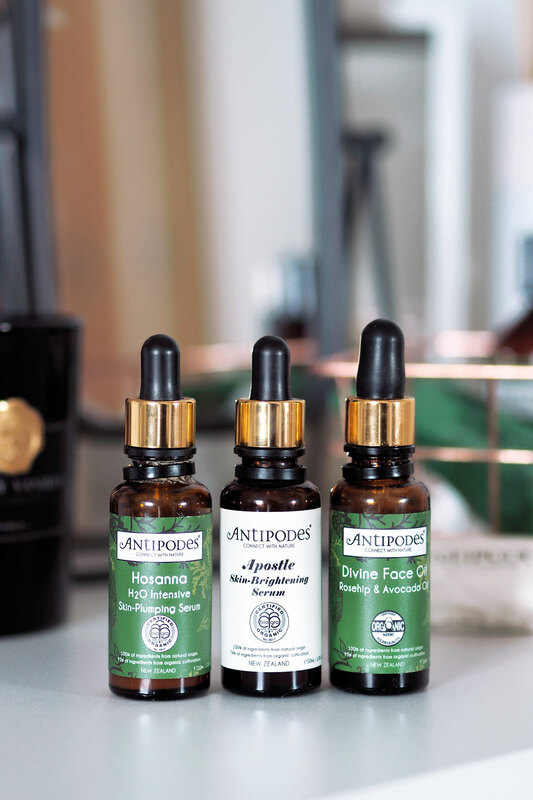 With it being Veganuary, I thought I would share with you my favourite natural skincare brand: Antipodes Skincare. I have been using this brand for years, with my first ever reviews here, and my love affair is still going strong four years on. 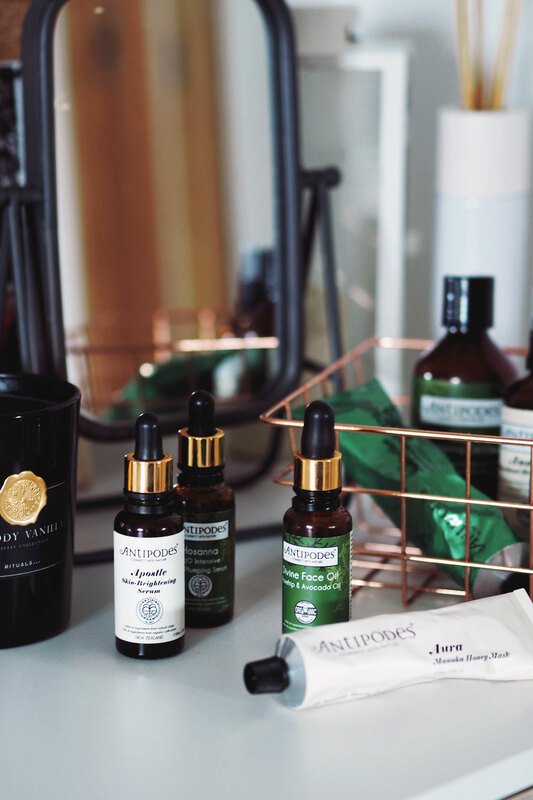 In today’s post I wanted to do a complete round up of my ultimate favourites and go into a little detail about my skincare routine. 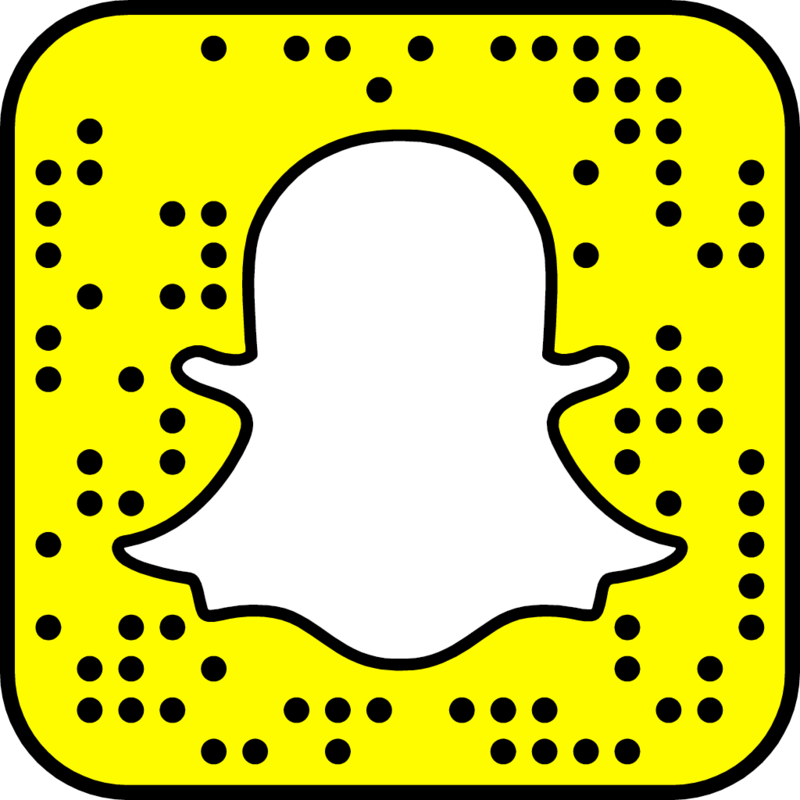 There may also be news of a giveaway, read until the very end. Without fail every day I use the gel cleanser, Juliet. This removes every single scrap of makeup and leaves my skin feeling fresh and healthy. I can’t put into words just how much I love this cleanser. It is the only cleaner that helps with my breakouts and keeps spots at bay. If I ever run out I genuinely panic. It lasts me such a long time as a little goes along way. I always recommend this for those with problematic skin as it has honestly helped me so much. The Ananda toner, rich in antioxidants, is an every day essential. Living abroad means my skin is at more risk to sun damage than if I were to still be living in the UK. The ingredients allow my skin an instant boost of hydration as well as soothing and cooling any irritation. The next step would be a serum. I choose between Apostle (review here) or Hosanna depending what mood my skin is in. If i am super dehydrated then I always grab Hosanna as it is so ridiculously hydrating, my skin adores it. 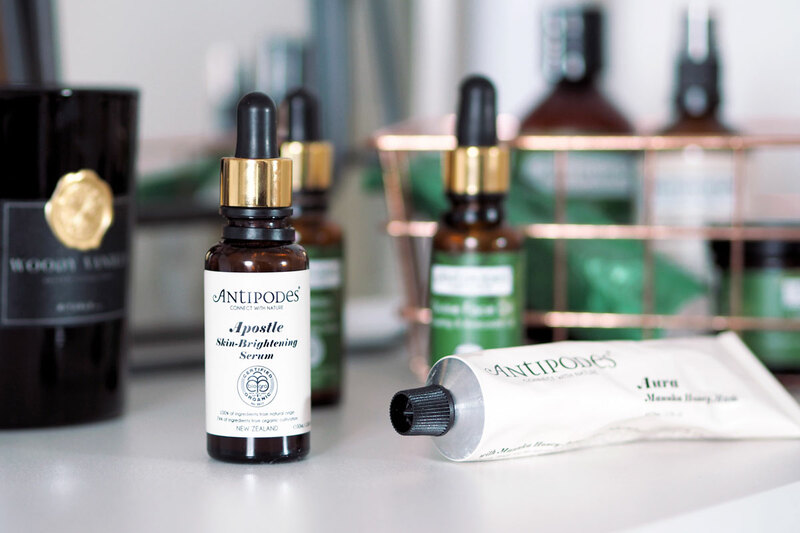 Apostle is more for the days when my skin is looking tired, blotchy and just dull. It brightens it up and takes down any redness. 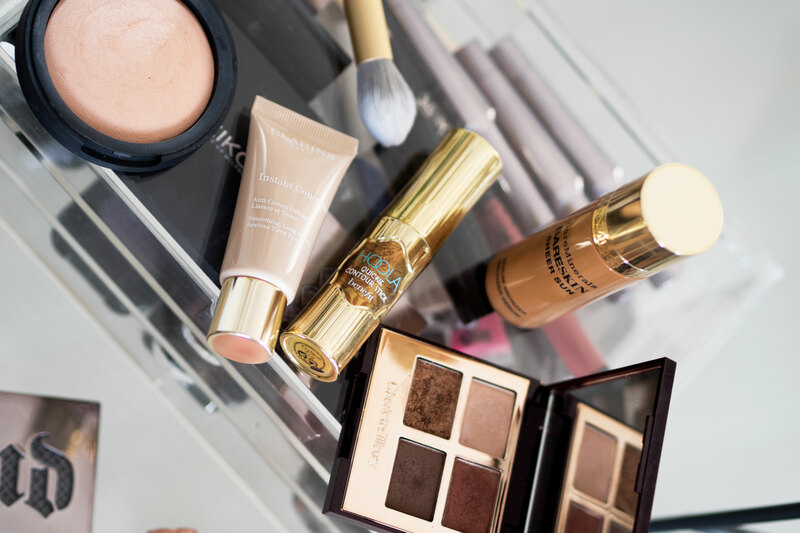 Then it is a toss between the Divine Facial Oil or Manuka Honey Brightening Light Day Cream. If my skin is feeling really really dry, then I will apply a facial oil even in the day time. If it is not too bad, then I will use the day cream. The Divine Facial Oil could quite possibly be my overall favourite (followed by the aforementioned cleanser). It smells amazing, has a beautiful texture and always leaves my skin looking radiant. The day cream, even though it says it is light, is actually a little heavier than most of my other “light” moisturisers of choice. However, I adore this because it really helps to heal my spots and once settled into the skin, makes a fab base for makeup. A couple of other favourites include the Aura Manuka Honey Treatment mask, again great for blemish prone skin, but also fab for skin in need of instant hydration. I really love the hand & body moisturisers, but my favourite scent has to be Jubilation, a really fresh mix of figs and wild blackcurrant. Yum. 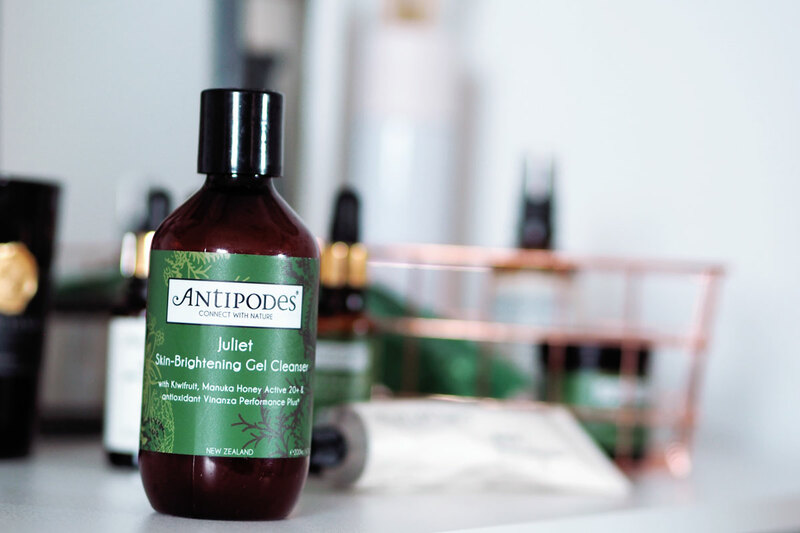 Now, who would like to be in with the chance of winning ALL OF MY FAVOURITE ANTIPODES SKINCARE WORTH £250+. Simply leave me a comment below telling me why you should win AND follow me on Instagram. Make sure you leave your Instagram name along with your comment. The winner will be announced on the 1st February 2018.